Between October and December 2006, five young prostitutes went missing from the streets of Ipswich, in the east of England. The police had no clues in the case until the body of 25-year-old Gemma Adams was found in a stream just outside of town on December 2, 2006. She’d been raped and strangled to death. Six days later, on 8 December, another of the missing women, 19-year-old Tania Nicol, was discovered in water at Copdock Mill just outside Ipswich. And on December 10, a third victim was found, this time in some woods along the A14 road in nearby Nacton. She was later identified as 24-year-old Anneli Alderton. On 12 December, the police announced that two more women had been found, 24-year-old Paula Clennell and 29-year-old Annette Nicholls. Both had been strangled to death. 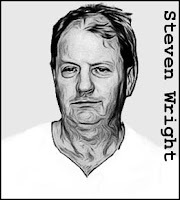 With the media in a frenzy over the “Suffolk Strangler,” police investigations eventually focussed on a local man, Steven Wright. 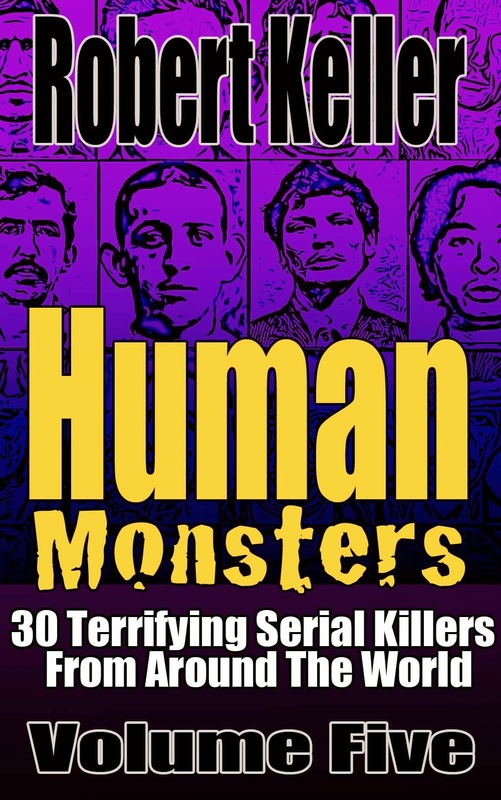 Wright admitted that he regularly used prostitutes, including three of the murder victims, but he denied that he had killed anyone. 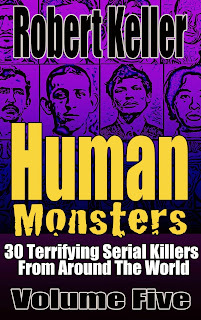 DNA and fiber evidence, however, told a different story. 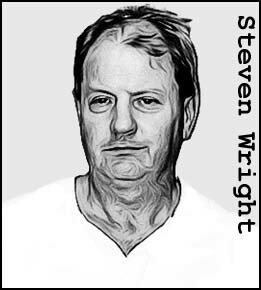 Committed for trial on 21 February 2008, Wright was found guilty of all five murders. He was sentenced to life imprisonment, with the judge recommending that he should never be released.